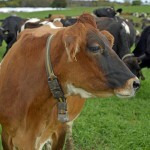 Ever wonder what our cows are wearing around their necks? No, it’s not a bell! 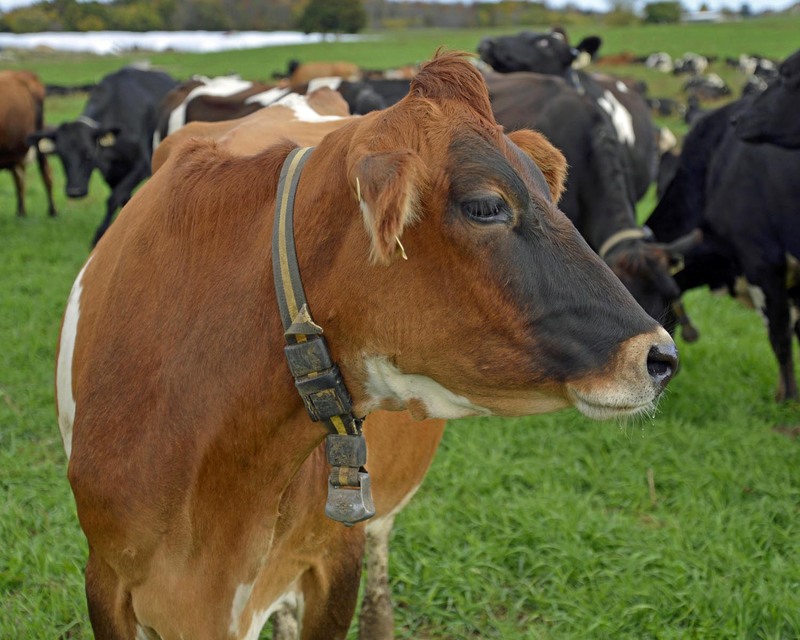 Learn about why our cows wear collars in this Associated Press article.